In 1956, John and Dorthy Rackley opened the doors of Bowden & Carr Furniture in Havelock, North Carolina. 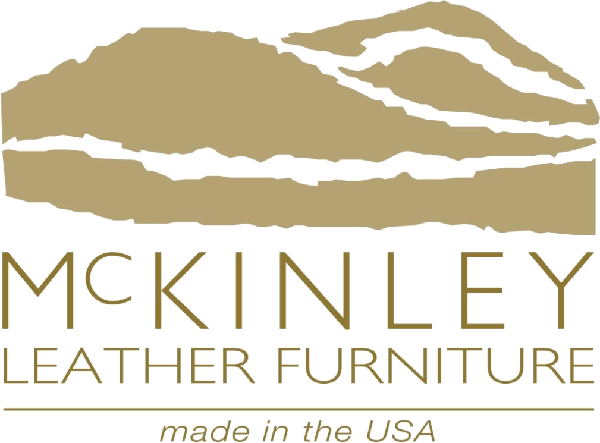 Today, the third generation of the family continues to proudly provide quality home furnishings and accessories to Eastern North Carolina. In fact, customers that shopped with Bowden & Carr back in the ’50s now have children and grandchildren who still shop with us today! Bowden & Carr is Eastern Carolina’s largest La-Z-Boy comfort studio with over 8,000 sq. ft. of furniture. We offer the La-Z-Boy Design center, where you’ll find everything you need to create the perfect piece for your home. 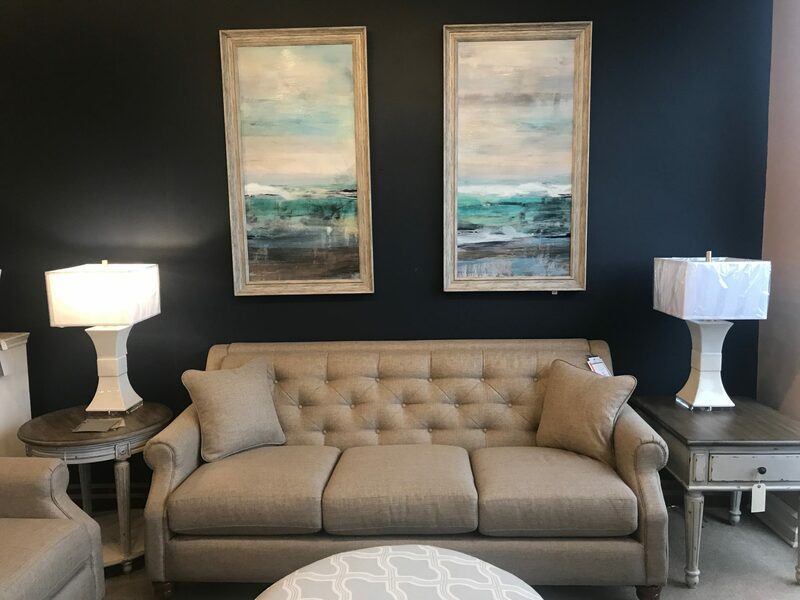 Our showroom is filled with a wide selection including McKinley, Lift Chairs by Ultra Comfort, Capel Rugs, Hammary, as well as a nice selection of dining furniture. Quality, comfortable furniture that you’ll enjoy for years to come. 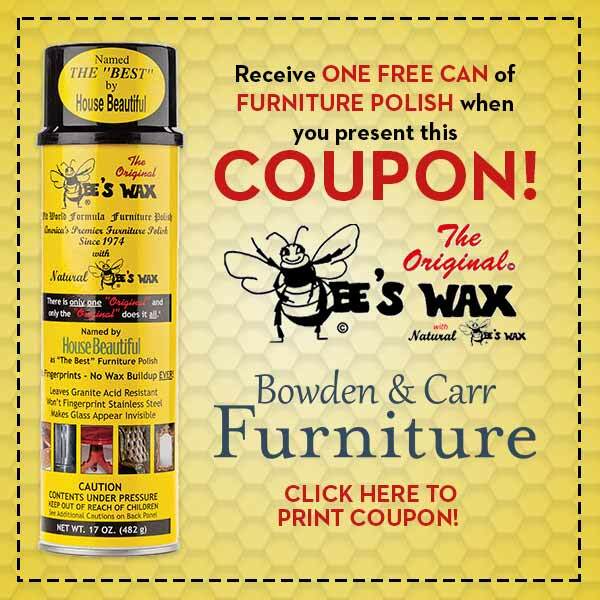 So visit Bowden & Carr today and we’ll make sure you find that comfortable piece of furniture at a comfortable price.